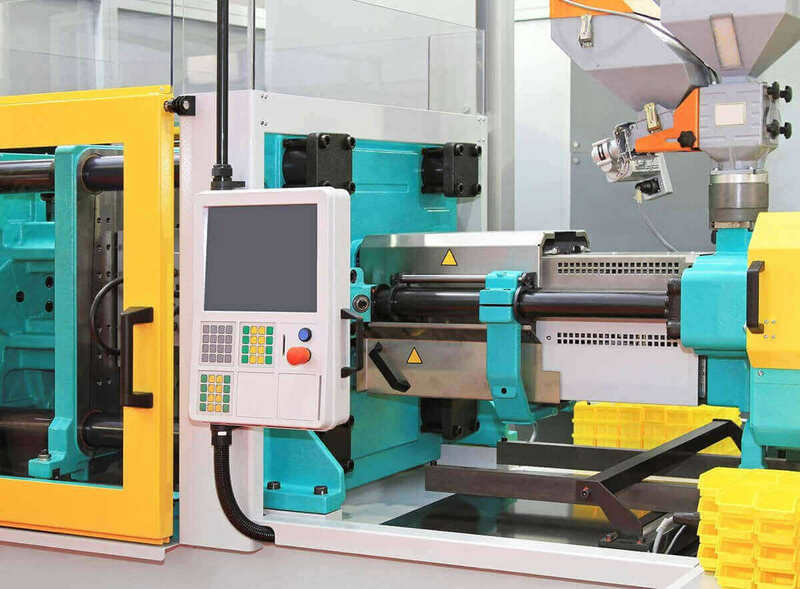 Plastic injection molding is part of our vertically integrated offering, which means you can benefit from our extensive knowledge and understanding of the production and assembly process. We fully understand the impact of tolerance management on your product assembly process and ensure that the service we provide is of the highest standard. We not only offer plastic injection molding services; we also assemble final products using our in-house produced plastics – this insight and first-hand experience enables us to provide a high-quality service that meets your individual needs and specification. We have IATF 16949, ISO13485 and AS9100 approval for plastics production.